Faztek's T-Slotted aluminum extrusions can be used to create a wide variety of projects, including machine guards, workstations, machine bases, work cells, automated equipment and much more. The modularity of Faztek's framing system is a valuable characteristic, allowing for flexibility and the ability to make modifications at a later time, if necessary. 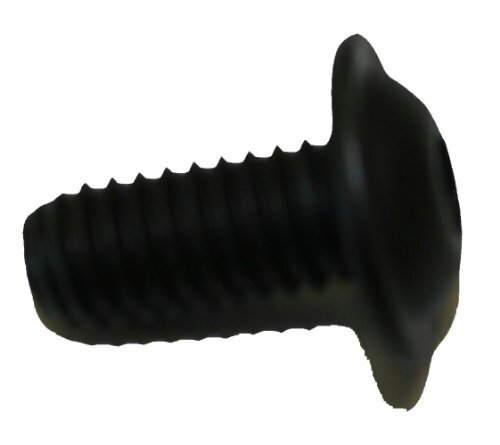 We offer a wide range of hardware and fasteners to meet your specific needs. If you have any questions about this product by Faztek, contact us by completing and submitting the form below. If you are looking for a specif part number, please include it with your message.